Need Graduation ideas? 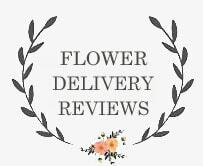 Look no further than Flowers by Mila - we have flowers for Graduation that will suit any style and we offer flower delivery to Virginia Beach, VA or nationwide! Congratulate them with a beautiful bouquet of flowers, the perfect Graduation gift!